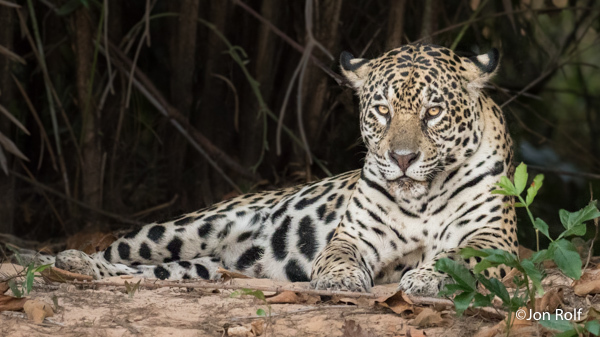 Join Jim and Kathy Stamates on an exciting Photography Expedition to Brazil’s Pantanal in search of the elusive Jaguar. 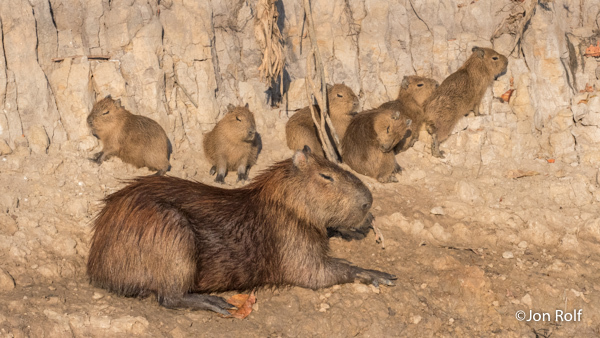 Jim and Kathy have teamed up with Brazilian biologist and wildlife photographer Daniel De Granville. Daniel has lived and worked in the Pantanal for 20 years. 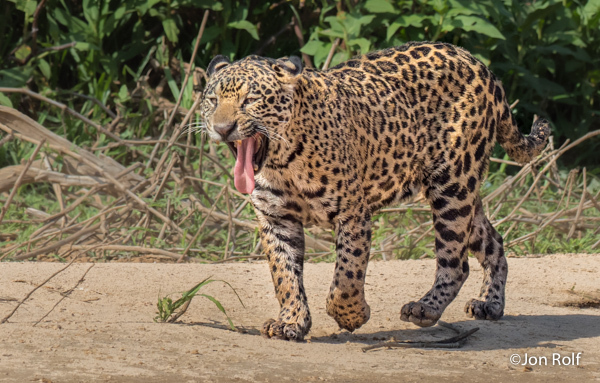 His extensive knowledge of the Pantanal ecosystem will give us our best chance of bringing back incredible images of many species of birds and wildlife including the JAGUAR! This will be an amazing adventure searching for Jaguars and other exotic species. 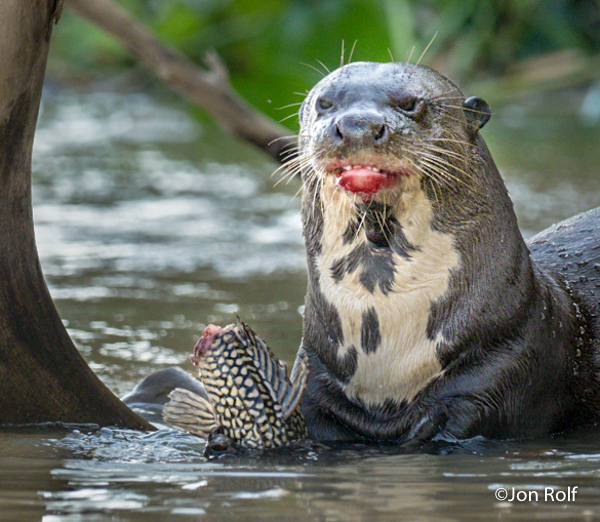 Giant River Otters, Tapir, Capybara, Caiman, Giant Anteaters, and so many tropical birds, including the Hyacinth Macaw, you won’t know where to point your camera first! Brazil is the land of diversity. Let alone the country’s fascinating cultural variety, here is also where the world’s highest biodiversity comes together. Superlatives could easily fill several lines of text, but it is enough to say that the country harbors the largest areas of tropical forests, ranks as #1 in primate and amphibian species, and with its 1919 birds is second only to Colombia in avian diversity. Therefore, it is no surprise that Brazil is the highlight of all 17 Megadiverse Countries listed by Conservation International. Your Adventure explores Brazil’s smallest, yet best preserved biome: the Pantanal. Every year the water cycle causes dramatic changes in what is considered the world’s largest freshwater wetlands, comprising an area about the size of the state of Kansas. A dry, harsh savanna during drier periods becomes an enormous marsh during the following months. Thousands of mammals, birds and other creatures come and go following the rhythm of the waters. The region provides a haven for several animal species in a scenario that resembles Africa’s wildlife refuges. 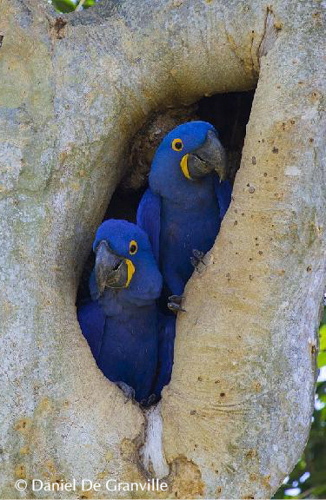 However, instead of creature such as lions, zebras and giraffes, here the Caimans, Jaguars, Giant Otters and birds including the Hyacinth Macaw, the largest parrot in the world, run the show. Amid this amazing natural heritage live the “Pantaneiros,” local people whose peculiar lifestyle is adapted and in harmony with nature’s pulses. Leading the expedition will be specialized guides who know the region well and together with local staff will be a valuable and pleasant companion to help you increase your photo opportunities. In such a vast country, reaching the right spots for the best photography is not exactly easy or fast. However, on our tailor made itinerary every detail is planned in advance, providing the best chances for the best encounters, thus optimizing your time and investment. Arrive at Cuiabá Airport (CGB) in the morning. (we will arrange the earliest flight so we all arrive together) This will allow us to enjoy more of this first day in the Pantanal and avoid driving at night. Land transfer to Pouso Alegre Lodge (approximately 1h30 on a regular state road until reaching the unpaved Transpantaneira Road, where our wildlife experience begins). 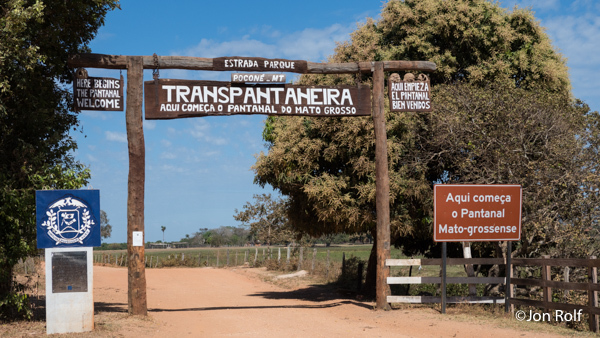 The 92 mile long Transpantaneira runs through the Pantanal from north to south and crosses more than 120 wooden bridges. Its elevated lane was built using soil from the sides of the road, forming ditches that concentrate water and attract wildlife, especially in the drier periods of the year. Breakfast, check-out and drive to Porto Jofre at the end of the Transpantaneira Road. Lunch on the way, always searching for the Pantanal wildlife and enjoying the landscapes along the road. – Arrival and check-in at Hotel Porto Jofre located at the end of the Transpantaneira, deep inside what has become known as “Jaguar Country” or “Jaguar Land” (“Onçolândia” in Brazil), due to the abundance of these amazing and elusive cats. 1 night at Rio Claro Lodge with all meals included. As described in the itinerary above, whenever mentioned as “included”. In the event of not being able to have proper meals due to time restrictions, we will replace them by snacks to take. 1 outbound land transfer from Rio Claro Lodge to Cuiabá Airport on October 21. Location fees, federal taxes and additional staff (drivers, boatmen, local guides, etc). Any meals further expenses not specified above as “included”. Email for more information CLICK HERE. 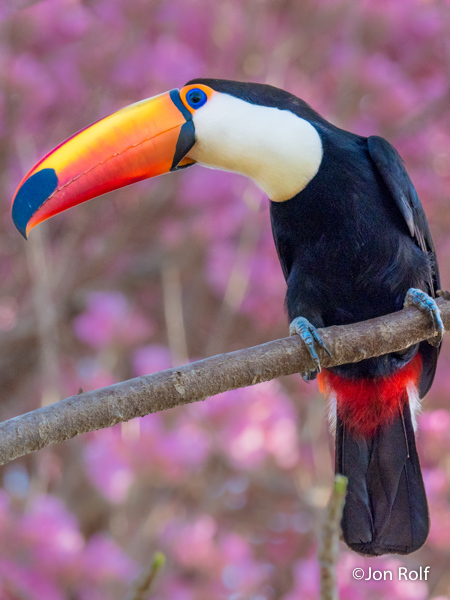 A Travel Planner, including how to prepare for your Pantanal Adventure, Pack List, Tip Guide, Camera Gear list, and other important information will be provided. The cost of the Pantanal Expedition is $6,950 per person double occupancy. Price is subject to change with currency exchange rate. Contact us for details, questions and concerns.